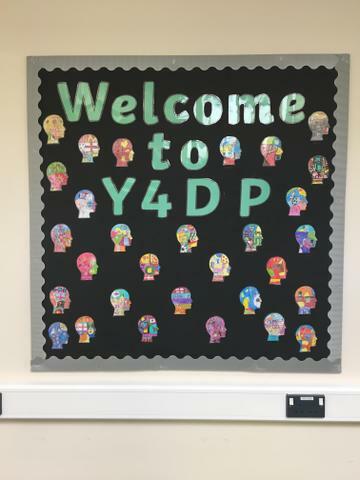 Welcome to the Year 4 web-page! 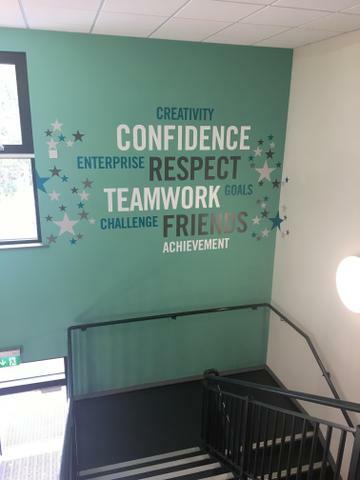 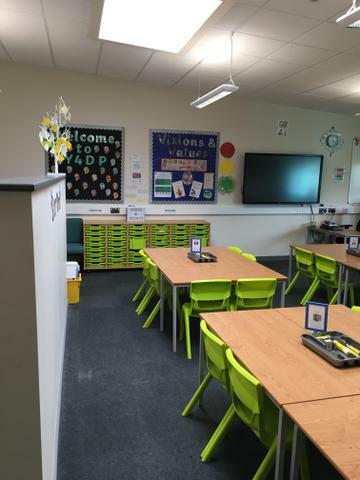 We hope you find the content useful, and use it to keep up-to-date with the learning that takes place within the year group. 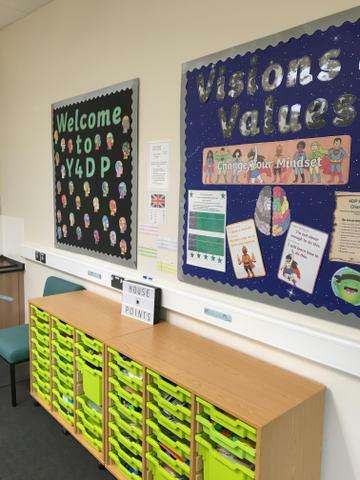 We will also keep in contact using 'Class Dojo' communications. 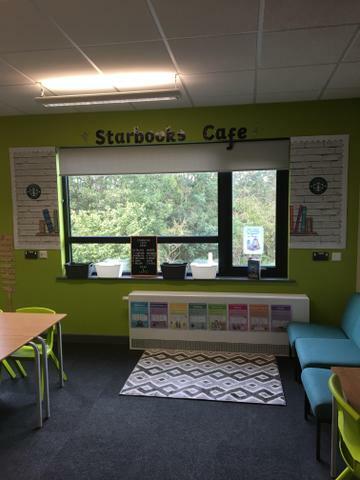 Ms Prentice - Class teacher (4SP), Mr Pitts - Class teacher (4DP), Miss Flynn - TA (4SP) and Mrs Walker -TA (4DP). 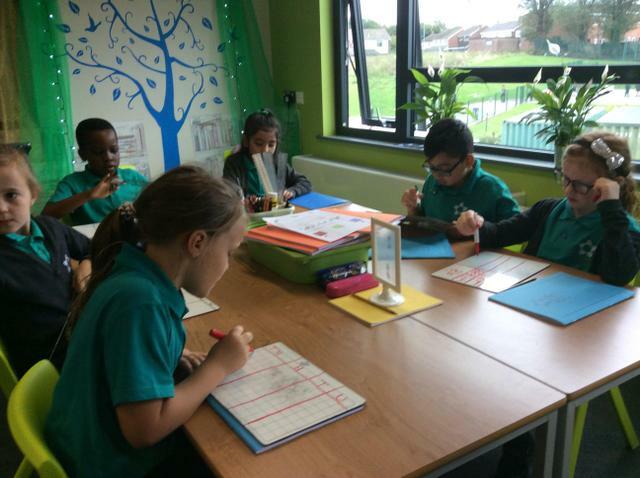 This academic year we are using a new scheme called 'Power Maths' which develops mastery of mathematical strategies and understanding. 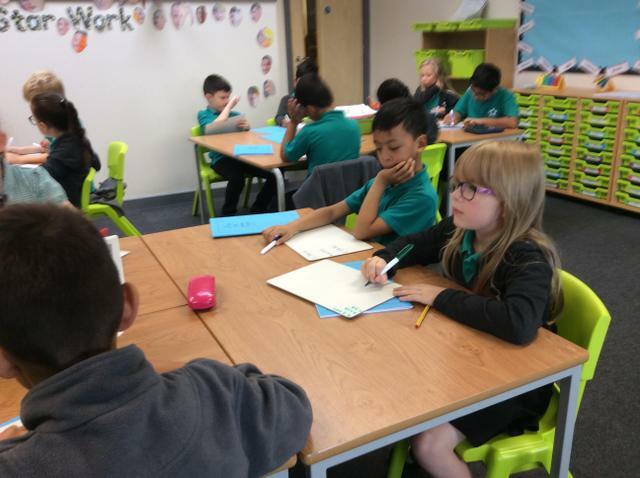 This half-term we are focusing on Measure (area) and Fractions and continuing to develop times-tables and division facts to help children calculate and solve various problems. 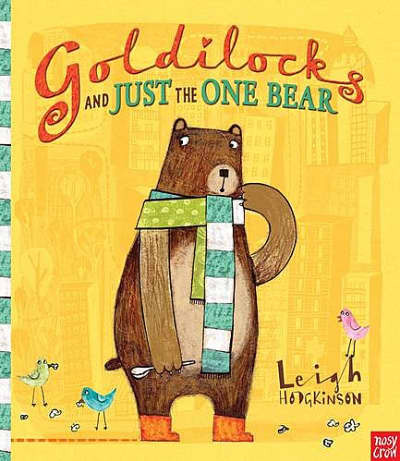 Children will be creating a variety of text types using the book 'Goldilocks and just the one bear' by Leigh Hodgkinson as their inspiration. 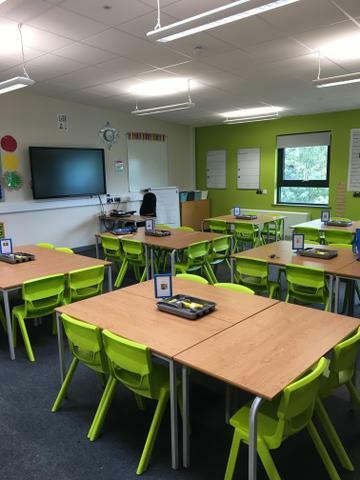 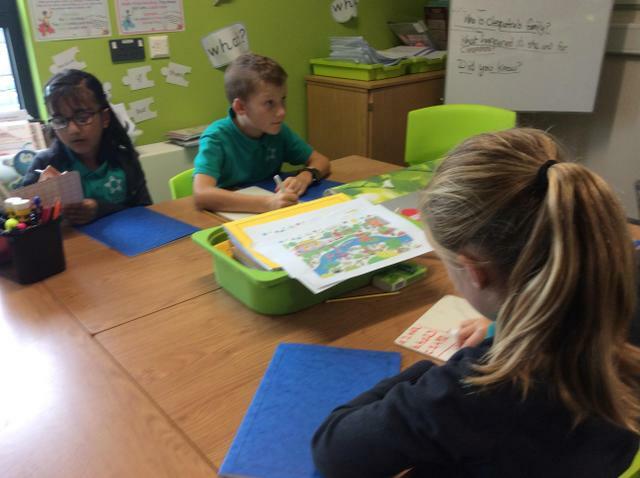 In particular, there will be a focus on the use of paragraphs and the grammatical formation of their writing with a focus on first person and diary entries. 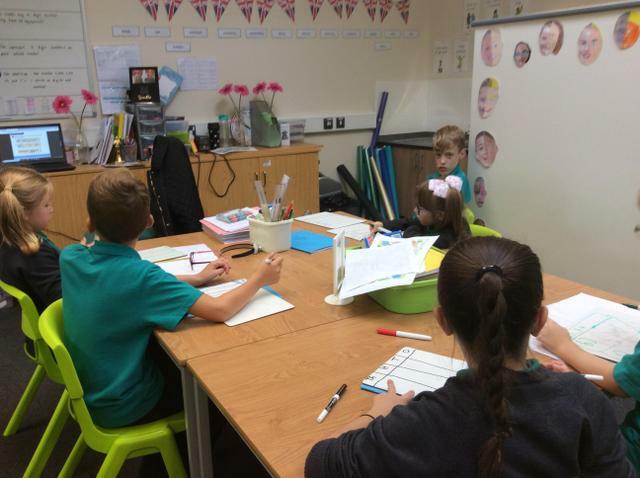 In addition to this, children will once again be learning spellings using our spelling scheme (Read, Write, Ink), and will be developing their handwriting frequently. 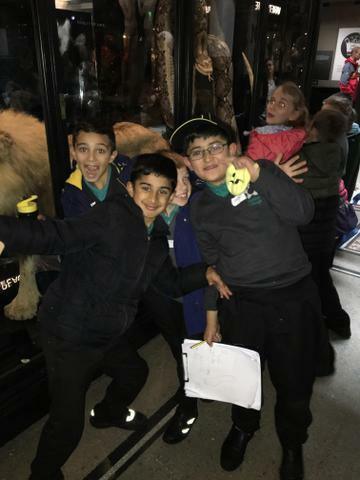 Focusing on teeth and the digestive system - making cross-curricular links and learning about how the human body processes the food we eat. 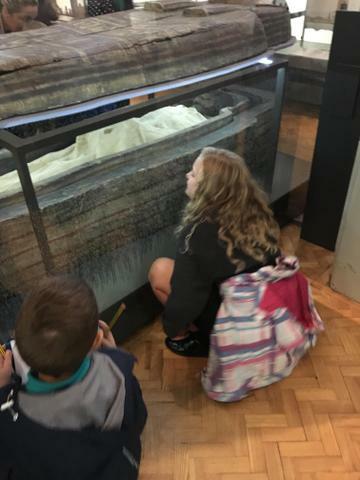 Exploring what makes Manchester such a cool place to live and the history that has developed and established the wonderful city..
Children will be learning about and participating Outdoor pursuit and team-building activities whilst developing the skills that enable them to balance efficiently both individually and as part of a larger group or team! 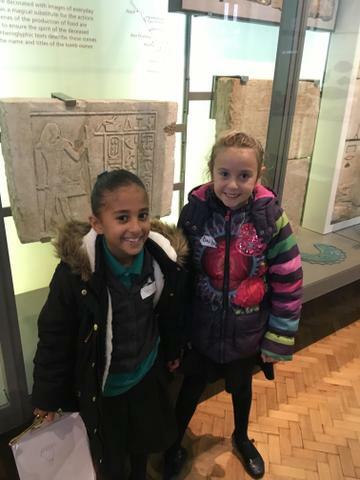 This half term the children will be looking at the religious beliefs of various religions and cultures, as well as discussing things that are important in their own lives. 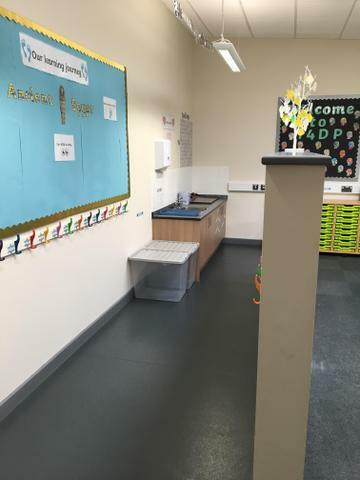 This scheme has a focus on promoting children's well-being and provides them with strategies to deal with stress, and worries that occur in their everyday lives. 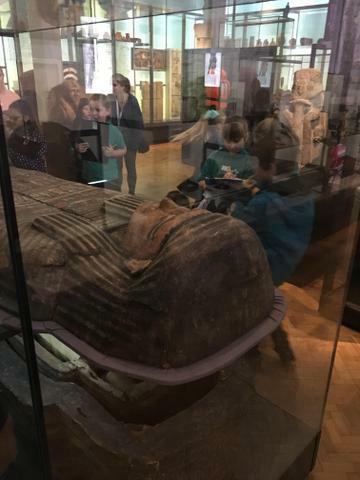 Children will also learn about how their brain works and develop their understanding of neuroscience! 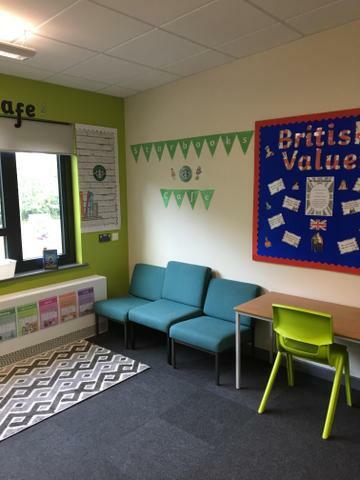 Mrs Green will lead children this year during music lessons, and over the course of this term will be engaging the children by sharing the infectious sounds of the violin! 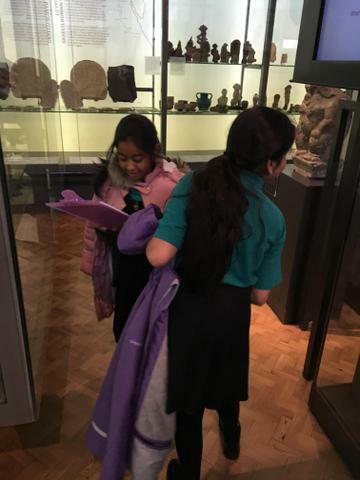 This term children will be using various methods to play and develop their skills with the instrument and perform for an audience! 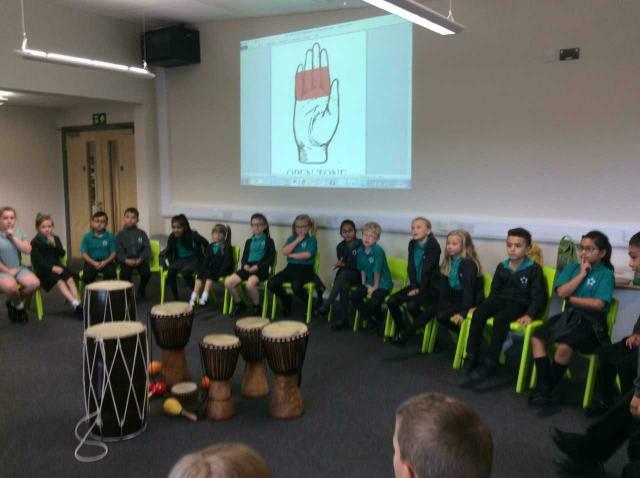 This term children will be using the program 'garage band' to create their own music and graphic designs! 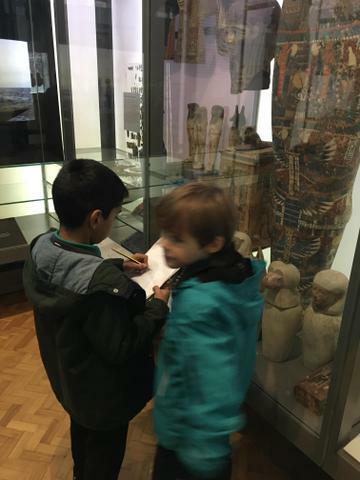 Linked to our Manchester topic, children will have opportunities to design, make and create a range of artistic materials based on a local artist. 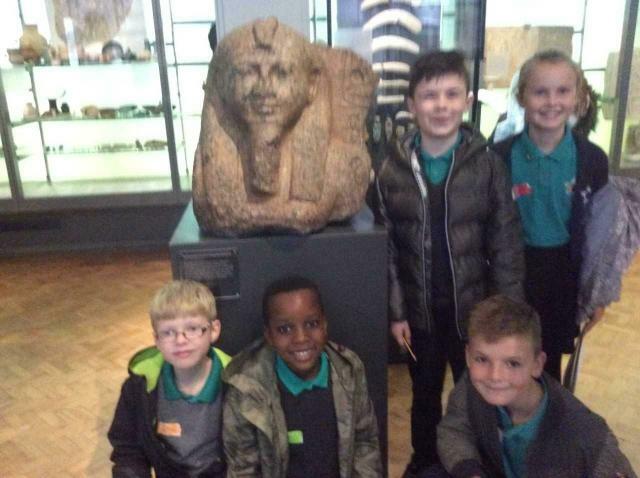 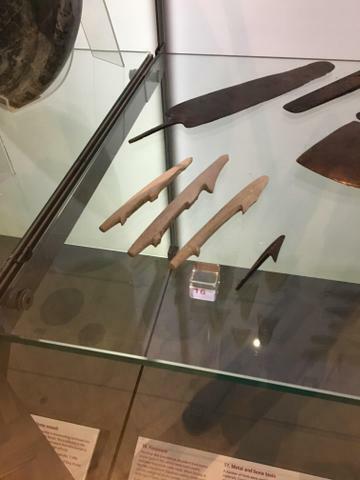 Our trip to The Manchester Museum offered children a 'WOW' starter to their topic focus which is the Ancient Egyptians! 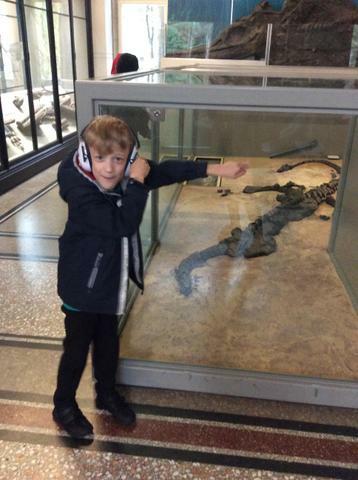 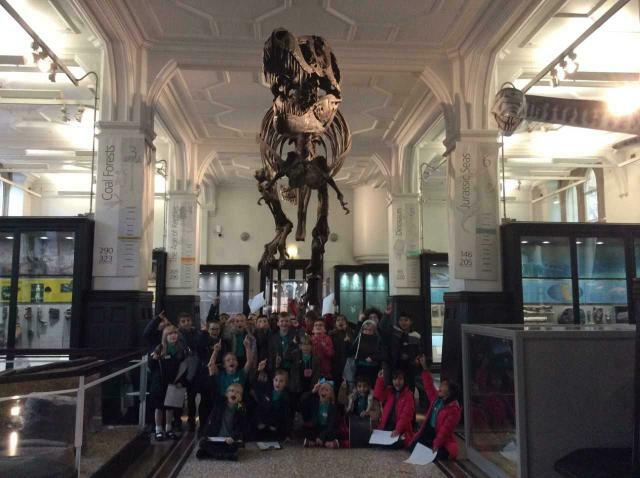 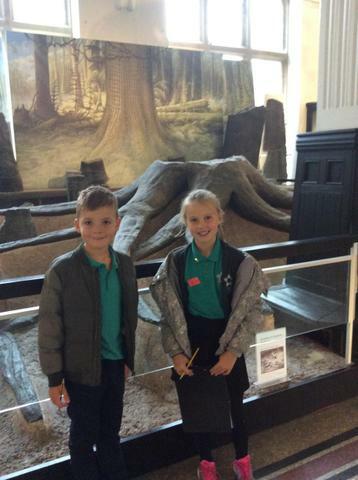 4SP learning in class, and having fun at The Manchester Museum!